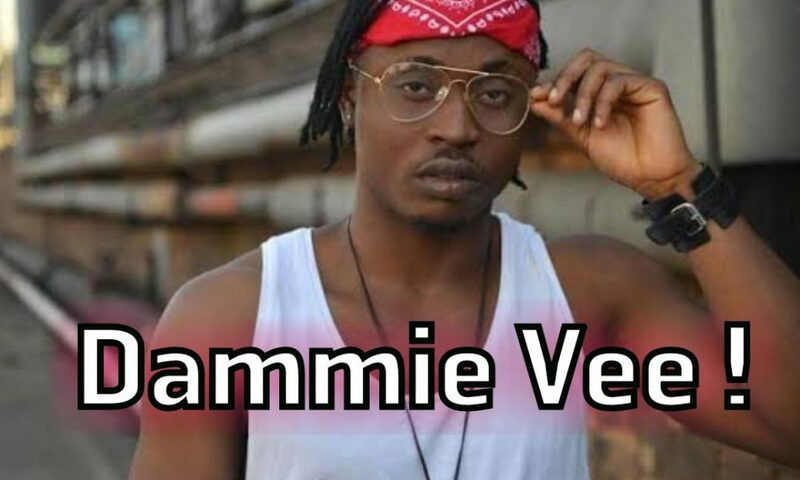 Demmie Vee personality is no longer new in the entertainment industry again. 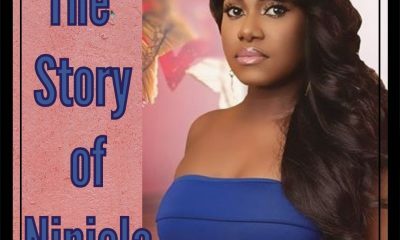 Demmie Vee biography, age, Songs, education, lifestyle, net worth and history have being searched so many times. And that is why we are publishing this article alone with a video. With a gradual process and media recognition, his making a name. Rear along as we unveils the tittle of this article ‘Demmie Vee Biography, Age, Songs, Education, Lifestyle, Net Worth and History’. The entertainment industry has change MD drastically and fans are always desiring the best from their stars. With a melodies mix of intonations, and street tune, Demmie Vee is unbeatable working hard and we appreciate it. Born Awotungase Ademola Sodiq, Demmie Vee is Nigerian sensational music artist and songwriter. The young star was born on the 12 of April 1992. He was born into the family of Mr & Mrs. Awotungase. Notable, his the second son of his mother. Demmie Vee is one artist that stands out from others and is eager to achieve great things in the industry. Since making his official entry into the industry, he has grown tremendously. We take a look at his educational and music journey. Awontungase Ademola Sodiq aka Dammie Vee had his education in Model College lgbokuta Lagos / Comprehensive High School Ketu Lagos. The young rising star never had it easy as a teen. Education for him was a little struggle. It is rumored he had another nickname “Kalaputa pikin” meaning a strong child. It was from a close friend who witnessed his struggles and how he overcame them in dread times. Subsequently, it’s well known diamonds have to be polished to achieve it shiny beauty. Demmie vee has gone through a lot as expected of a young man growing up in a country where as high as 70% of the population live below the poverty line. He has kept his head above the river waves even when he was almost drowning and now he is set to swim and lord over the waters of the Nigerian music industry like a shark in the ocean. According to the talented youngster, he claims to gotten his inspiration from his own experiences which are very diverse due to the structures of his struggles while growing up. His music is clear and filled with hope for all lovers of music all over the world who can relate to his songs and style of music. He is drawn to the music of the legendary Asa and inspired by 2face. Demmie Vee’s talent is undoubted and his songwriting skills too. He is also known to record his tones which gives him the rights in controlling all the efforts of his craft setting him apart from the rest of his peers all over the world. 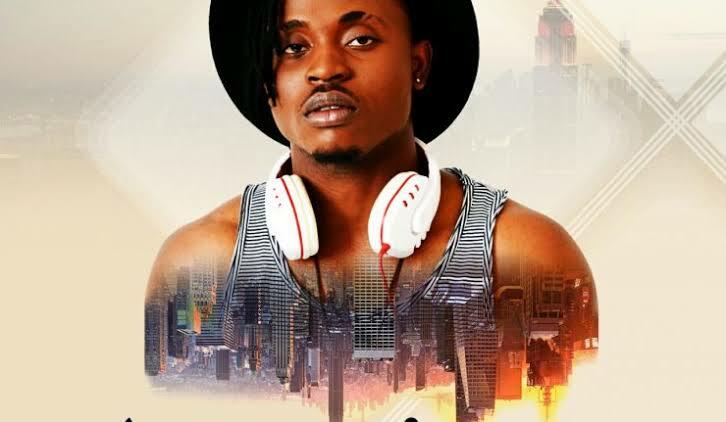 Demmie Vee’s desire as an artist is not just about making a name in the entertainment industry, but also using the opportunity to put a warm smile on the face of the average Nigerian who goes through a lot in his struggle for daily bread. He prays for a nation where basic amenities such as good water and electricity will be accessible to all the people living in the country regardless of class, status or ethnicity. 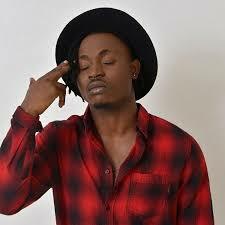 Since breaking out in the Nigerian entertainment industry, the talented young artist has worked with the likes of 2face Idibia, 9ice, Falz and lot more. He has also featured on a track with the legendary Gongo A So crooner, 9ice Alapomeji on his song Love Me Tender. Demmie was previously signed to Hope Never Dies (HND) record label. With this record, he has released several hit singles like Awesome God with 2Bbaba and Love me tender remix featuring 9ice. 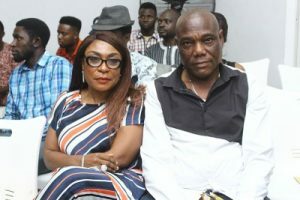 Demmie Vee was risen by OWOMABO. 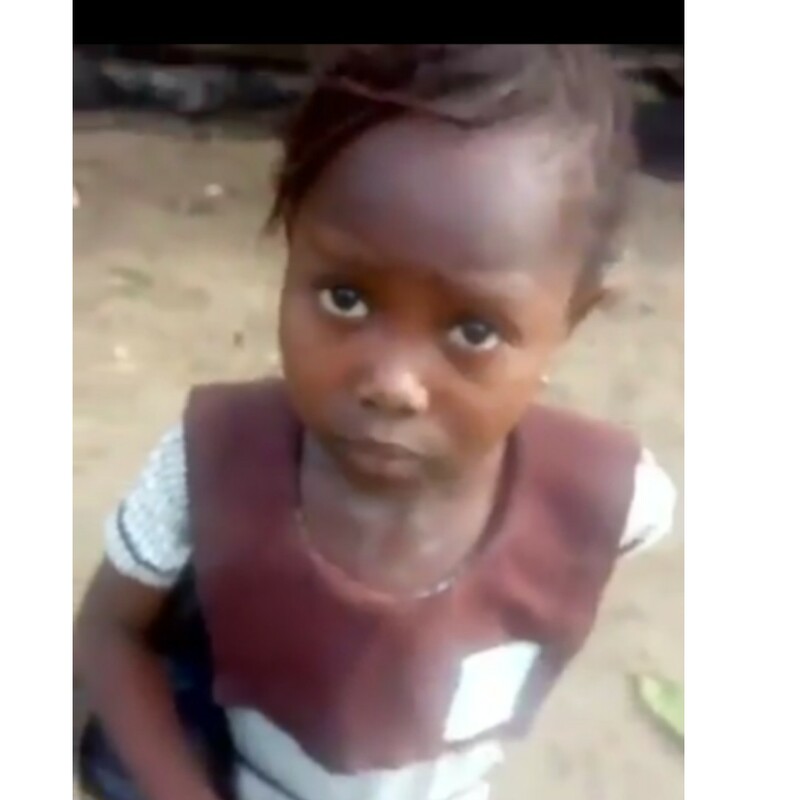 He is the President of HND Records and found Dammie vee at a local car wash called Somys Place in Oregun Road Ikeja area of Lagos. The record label executive saw the talent in the yet raw musician and decided to help polish him. 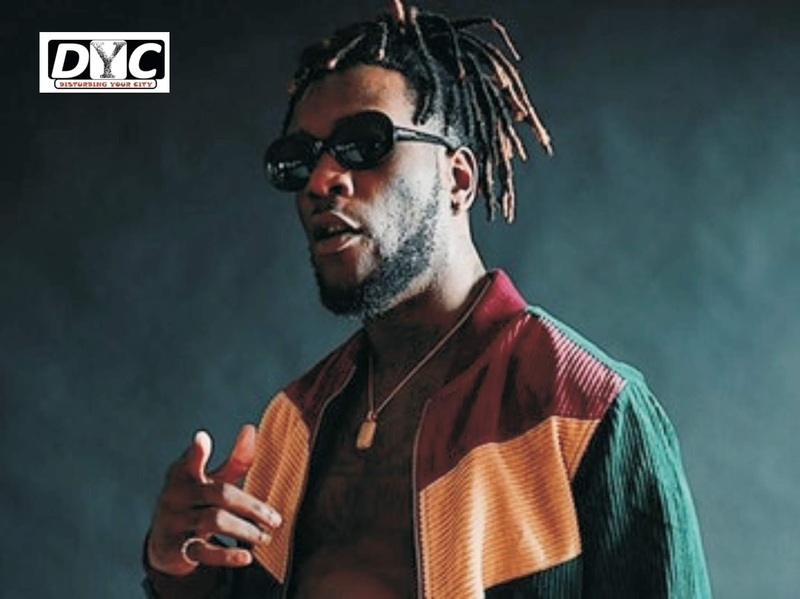 Demmie Vee was recently unveiled as new signing along with ace producer Philkeyz by Kizz Daniel into his new imprint “FLYBOY INC”. 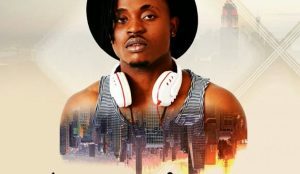 In an announcement made on his social media pages, the Yeba crooner announced that he had signed versatile producer, Philkeyz and fast-rising music act, Demmie Vee to his new label. 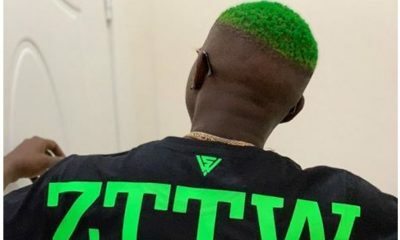 Feelers from comments made by Nigerians on Kizz Daniel‘s Instagram page post shows that Nigerians are happy with the signings. In some of the song below, he was featured. Though we don’t have much information on this, but we are sure of his Instagram handle. Great things are to be expected from this young, talented and dynamic entertainer. 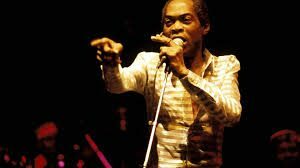 He is set to thrill music lovers in Nigeria, Africa and even globally for many years to come. At age 26 , he still has enough time to blend his sound and gain audience heart. Tough times don’t last, tough people, do. Clearly, Demmie Vie is tough haven survived through a prolonged period of hardship in his life. There is light at the end of the tunnel for him now as he is set to build on his newfound fame through his love, music. 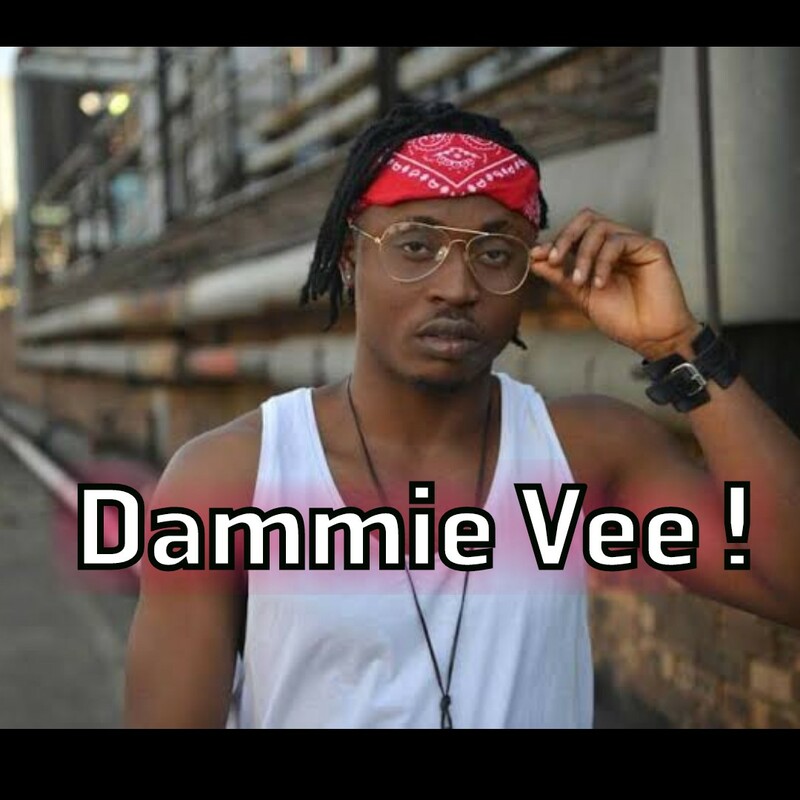 Lastly, his dammie vee net worth can not be ascertained at the moment.